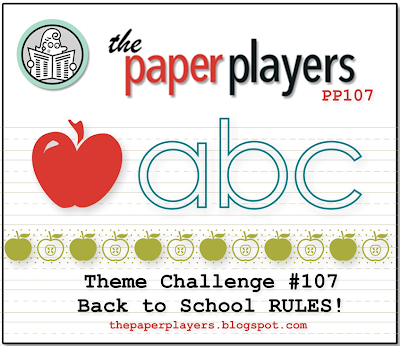 The Paper Players: Challenge #107 - A Theme Challenge "Back to School Rules!" 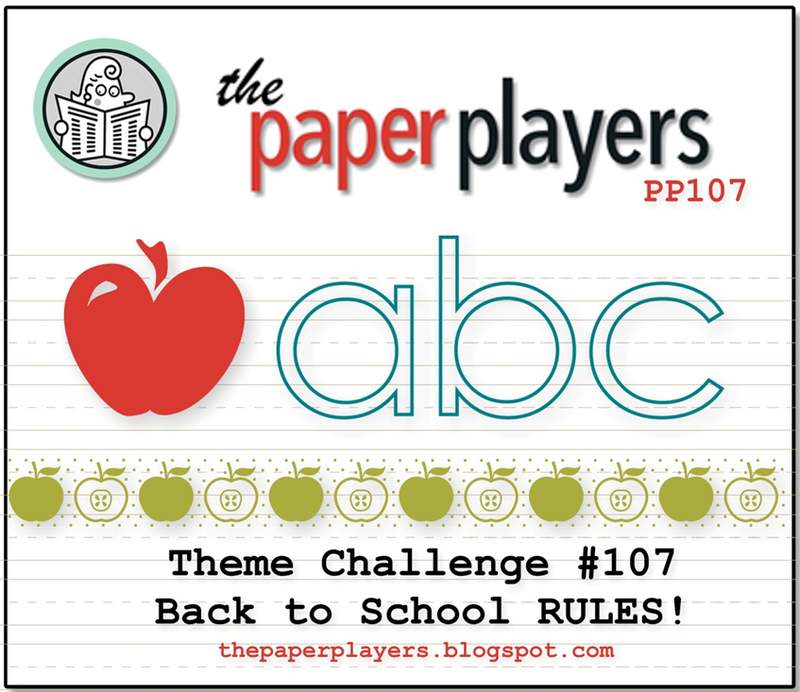 Challenge #107 - A Theme Challenge "Back to School Rules!" The design teams cards this week are just fabulous. 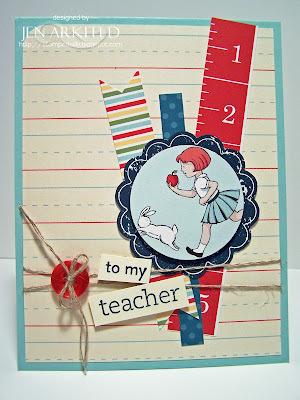 I love all these cards great job dt. thanks for the inspiration.